One of the most common questions I get from patients is, what do you eat and what energizes you and keeps you healthy? While I encourage each patient to listen to their inner compass of what foods agree with them most, I am happy to share recipes or ideas of what I enjoy and what works for me. Because I focus largely in my practice on women and children’s health and am a mother myself, many of my recipes need to be easy and have been taste tested by me and my children. A very important category of foods particularly for women’s reproductive and mental health, are the essential fatty acids. These are also key in childhood development and play a role in immunity. That is why a snack containing healthy fats is great tip. Several years ago in a rush one day I pulled together some ingredients in a small bowl that was absolutely DELICIOUS! My daughter noticed and asked what it was and I quickly responded trying to be accurate but fun about it and said “it’s my energy bowl”. Before I knew it she was making one too. Now it is almost a daily routine in our family. Invention born by necessity! I have passed this idea on since to many patients who are looking for easy and powerful snacks and just need more ideas. They give this rave reviews. a nut or seed butter of your choice Nuts and seeds are both a source of essential fatty acids and protein. Choosing a particular seed or nut will also determine which added nutrients it contains. I am sensitive to nuts therefore I usually use pumpkin seeds which are high in zinc or tahini (sesame butter) which is high in calcium. raw honey for its antioxidant-rich immune boosting properties as well as its anti-microbial properties which make it truly healing and delicious in small amounts. *if the ingredients are organic all the better. What do you think you would like to add to your energy bowl? Here is my favourite easy-as-can-be Energy Bowl recipe that I have most often. I always feel nourished, energized and soothed by eating it. Stir well and enjoy with a spoon! Please leave a comment and let me know what ideas or inspirations this blog post gave you. I would love to hear if you try making your own Energy bowl and how it energized you. If you know a friend who could benefit from reading this please share it with them. Hi, I’m Christine Matheson.  I am a licensed naturopathic doctor (since 2001), an Arvigo ® Practitioner and a certified Kundalini yoga instructor. I have a special focus on natural and holistic solutions for women’s digestive, pelvic and fertility health with an emphasis on stress-relieving self-care strategies. My signature service is my 'Belly Be Well Program' which combines individualized naturopathic care with the benefits of Arvigo®Therapy (an external massage technique to align and decongest the abdominal and pelvic organs). I also offer naturopathic care for children and families. My goal is to help every patient shine in their lives through supporting their most vibrant health. STRESS RELIEF STREET SIGN REMINDS US TO HAVE A "FEEL GOOD LANE"